Although various online shopping platforms now exist, most people still prefer to go out to shop for their clothing. 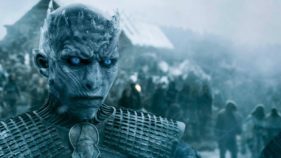 This gives them the chance to choose from a whole range of varieties, haggle and reduce the high risk of being scammed on the internet. It’s safer to go out shopping by yourself. 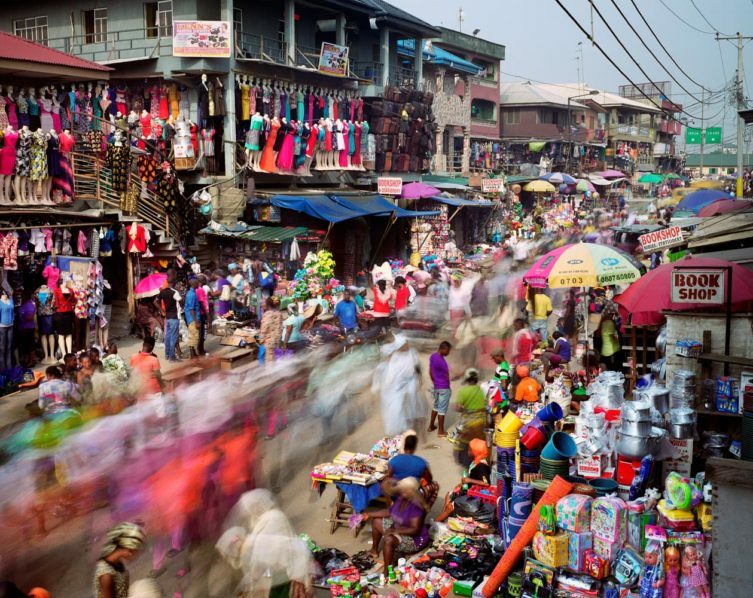 Mostly referred to as Eko Market, Balogun is the go-to place for textile and fabrics in Lagos. There, you can easily get almost every piece of clothing you need. 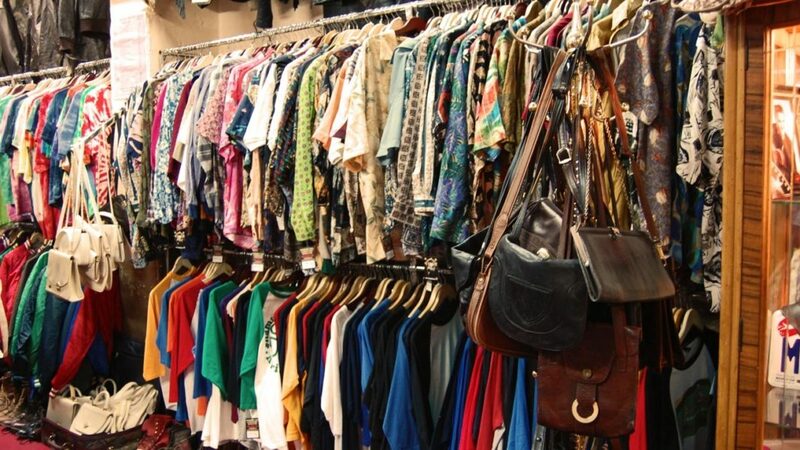 With its varieties and a wide range of colourful, ready-made clothes, laces, wrappers and even fairly-used clothes at good deals, most people dedicate a whole day just to go and shop in this market. Now an ultra-modern market, the famous Tejuosho used to be a rowdy and disorganised market but has undergone a great transformation. This market offers a great deal of fashionable and trendy clothes for the corporate and casual workers at a fair price. Yaba market, which is very close to Tejuosho market, offers items at lesser prices than you’ll find in Tejousho market although they both offer great varieties of items on display. You’ll easily find trendy clothing at affordable prices here because it is very close to the University of Lagos and most of its students come there to shop for items. 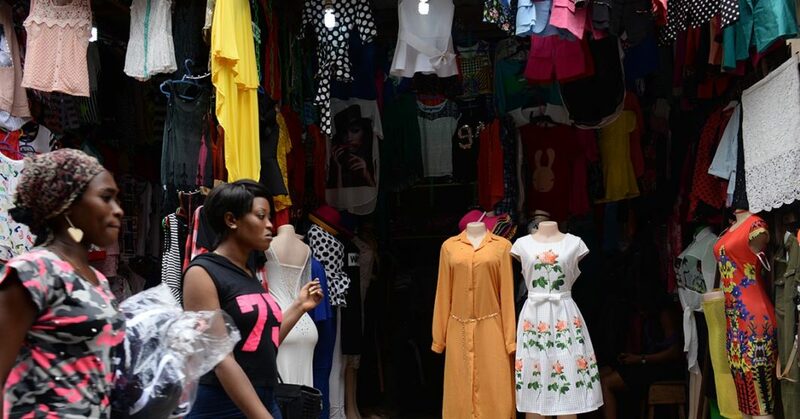 Once a very disorganised market, Oshodi Market has now become easy to navigate and find beautiful clothing materials, dresses on display, jeans and fabrics. The market is now very accessible from any part of Lagos and will cater for any of your clothing need.